And do some work out. Push-ups with rotation-Do a push up; at the top of the movement, rotate with one arm off the ground. Have your head follow your rotating arm, holding at the top of the movement. Maintaining control, lower your arm back into the push up position and repeat on the other side. 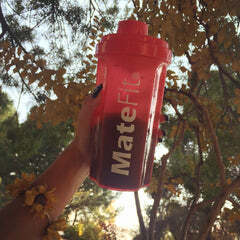 Drink more MateFit Metabolic Boost Tea 40 Days Tea to keep your body energy. Up-down plank-Start prone, lying face down on the floor. Rise up onto your feet and elbows. Keeping your core and glutes strong, initiate movement by rising up from your elbows to your hands. Once you’re on your hands, maintain the position for a couple seconds and return back to your elbows. Sunny days are here again, and you can’t wait to get outside and get a taste of spring. But before you do, you need to prepare your body for your exercise program, especially if you used the winter weather as an excuse to become a couch potato.Whatever you do, don’t go out and try to run 10 miles on the first day after a winter of little or no physical activity. 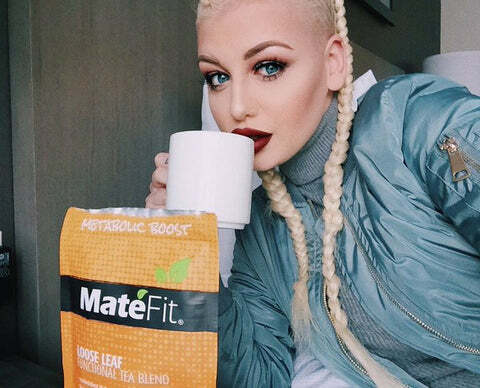 Teatox Tea 28 Days You have to take it slow. Whatever you do, don’t go out and try to run 10 miles on the first day after a winter of little or no physical activity. You have to take it slow.